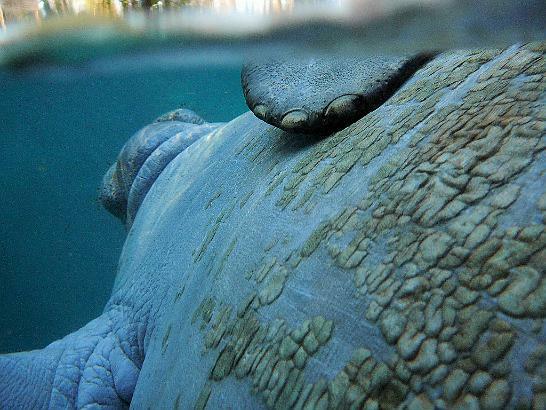 Now come the manatee pictures. Sit back and enjoy. This guy is upside down and that is his chin in the upper left.